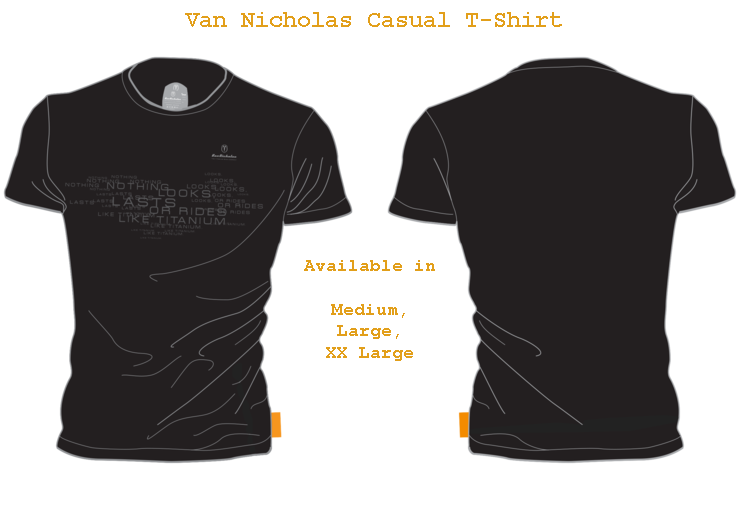 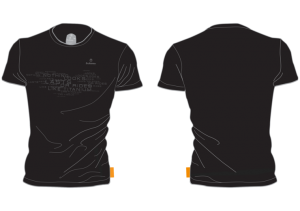 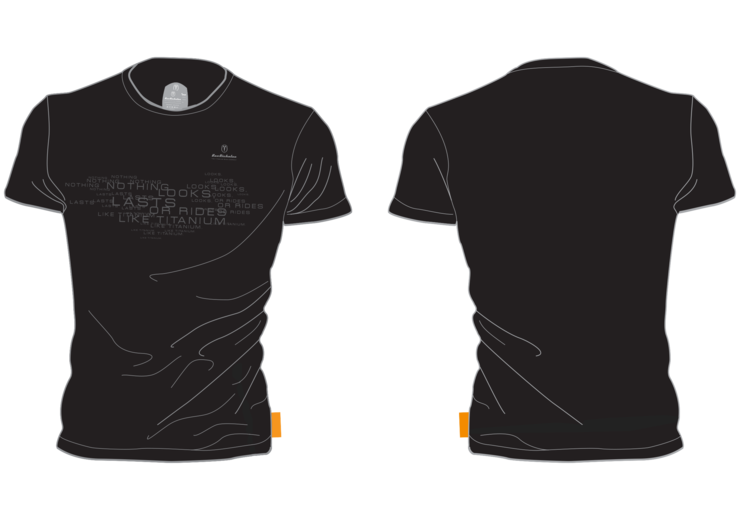 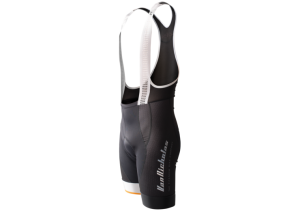 Cyclewear products of superior quality. 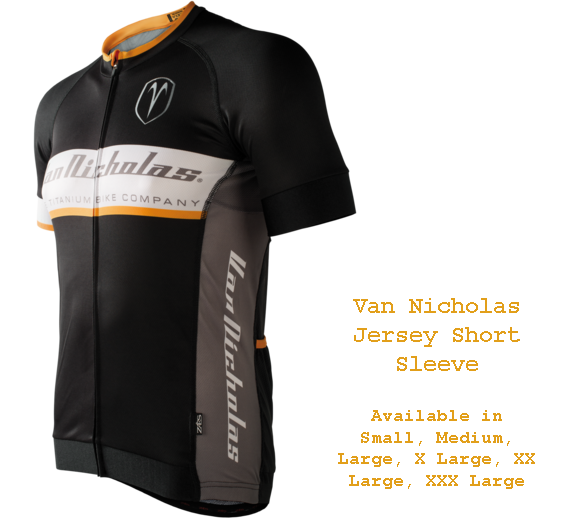 Official Van Nicholas cycling wear in team colours. 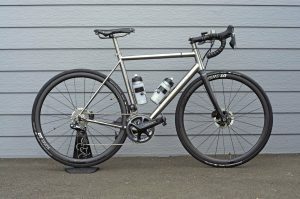 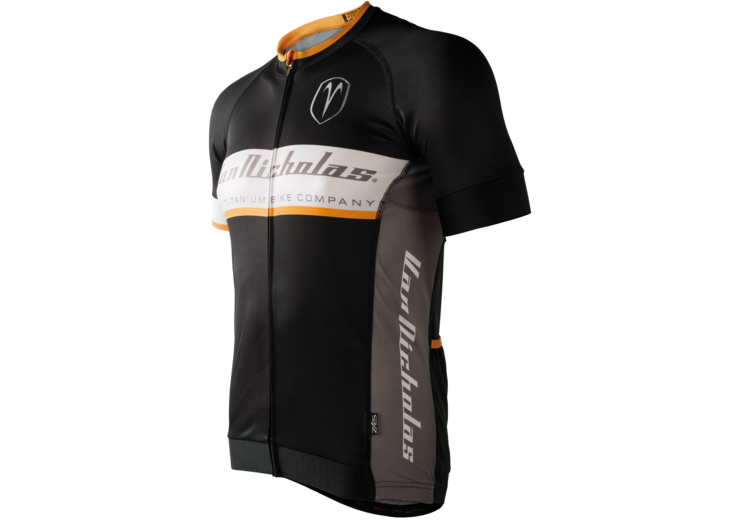 The perfect compliment to your Van Nicholas bicycle. 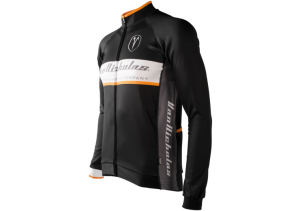 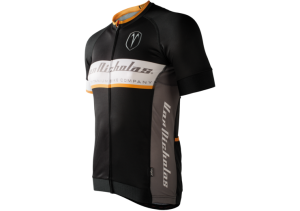 The Elite long and short sleeve jersey is a luxury jersey in Van Nicholas team colours, made exclusively for Van Nicholas by Zaes Functional Sportswear. 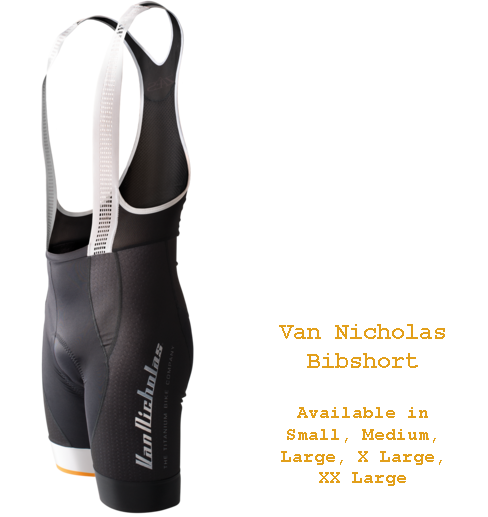 The Elite bibshort, also produced by Zaes is a mixture of Lycra and an Elastic Interface Long Distance Cycling pad produced by Italian cycling pad producer Elastic Interface. 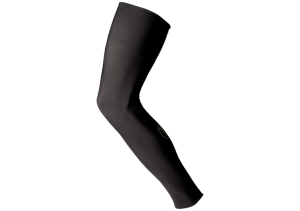 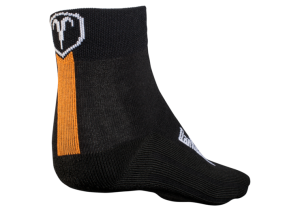 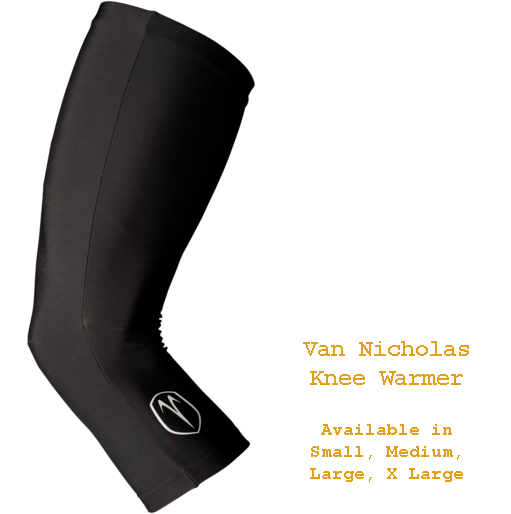 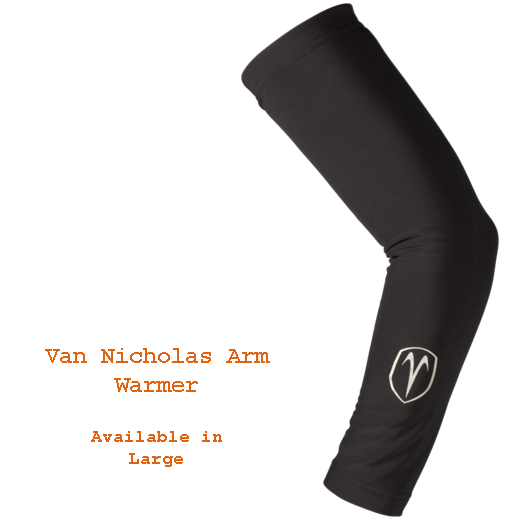 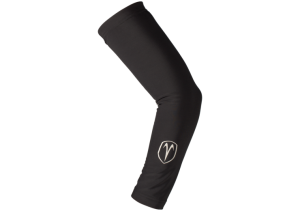 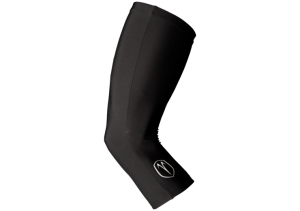 The Van Nicholas leg warmer, knee warmer and arm warmer feature silicone leg and arm grippers and are manufactured from Roubaix Fabric: A Lycra/Nylon outer with a Lycra/Polyester fleece inner. 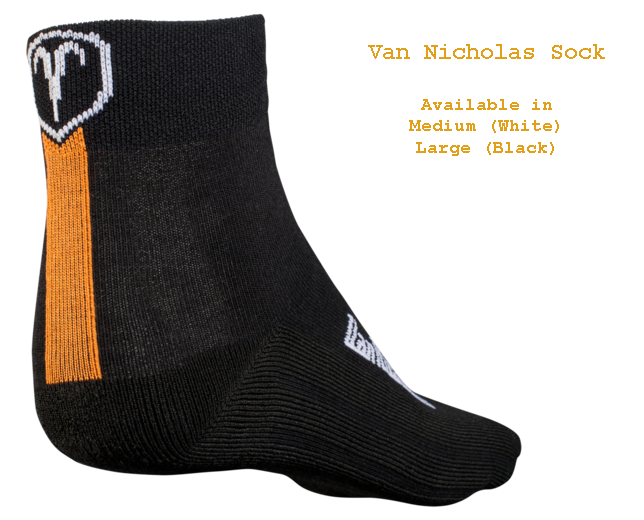 The Van Nicholas sock, also made exclusively by Zaes features sweat wicking properties, whilst the casual t-shirt is 100% cotton. 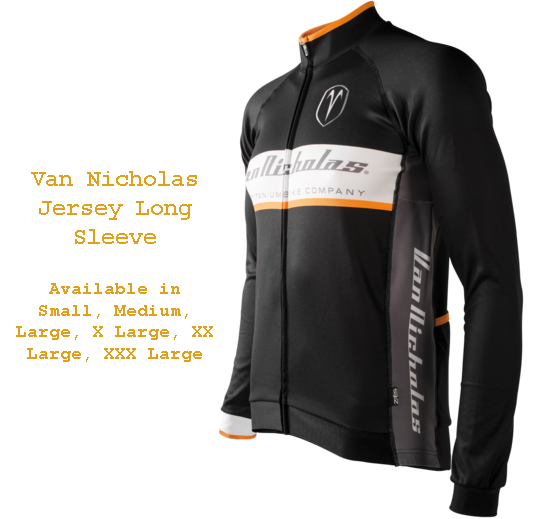 *For price and availability of all Van Nicholas clothing, please contact us here at Pedal Barn.